The bundle will be available exclusively at Wal-Mart. Nintendo has announced it will soon be offering a special Nintendo Switch bundle that will include a copy of the hit shooter sequel Splatoon 2. A bundle that will only be available at participating Wal-Mart locations. 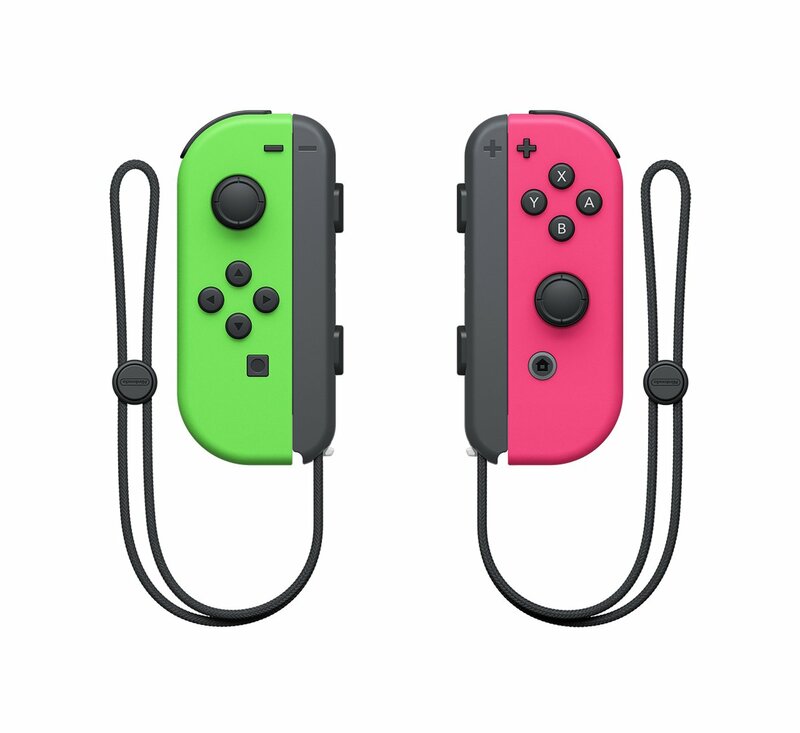 The bundle is already a great deal if you were already planning on getting both a Nintendo Switch and Splatoon 2, but it’s made even better by the fact that this will also mark the first time the neon green and pink Joy-Cons are available in North America. Much like the default Nintendo Switch models, the Splatoon 2 bundle will likely be in high demand, so if you want one, make sure you get down to your local Wal-Mart bright and early on September 8th.